Happy September 1st everyone! Can you believe we're down to the last 4 months of 2016? Can you believe it's the beginning of the Christmas season? I'm quite excited for the last 4 months, especially this month because it's my birth month! I'm getting a year older, and a year stronger, braver, and wiser! I've been through a lot for the past year and I'm taking baby steps to love myself more. And since I'm loving myself more, I'm starting to learn stuffs I'm not doing before. It's good to take chances on things you thought you could never do. Like doing brows! Before, I hate it when people want to pluck my brows so bad. I'm like why??? What's wrong with my brows? It's only recently when I tried doing it and now I understand why brows are important. 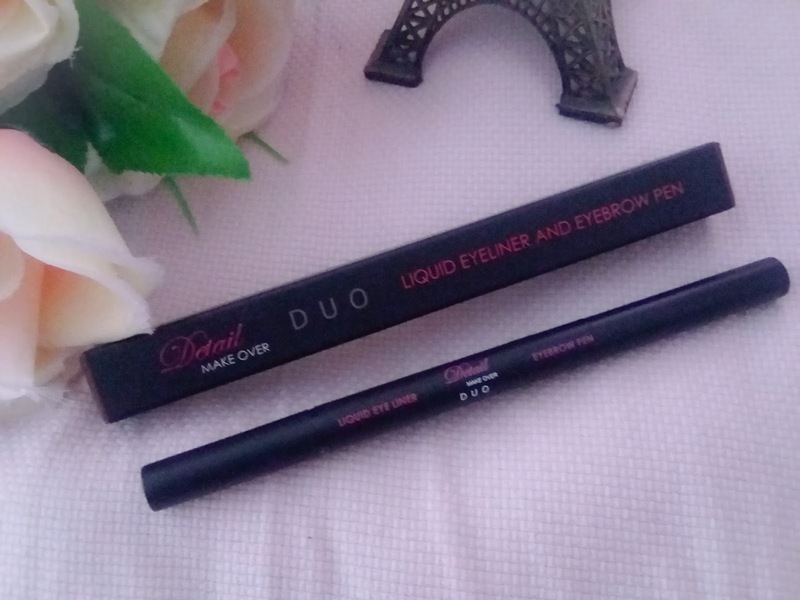 In my recent BeautyMNL Haul I shared a few stuffs that I bought, and this Detail Makeover Dual Eyeliner and Eyebrow Pen is one of them. You know how much I love liquid eyeliners because it adds extra accent on my eyes. Because I'm not fond of doing eye shadows, eye liners are my to-go make ups. And I'm amazed that Detail Makeover has this dual purpose pen! Imagine saving space on your kikay kit because it's a dual eyeliner and eyebrow pen? I got the shade DD2 and it's on the dark brown side. This pen costs Php 195 on BeautyMNL. Very affordable for a dual-purpose cosmetic. 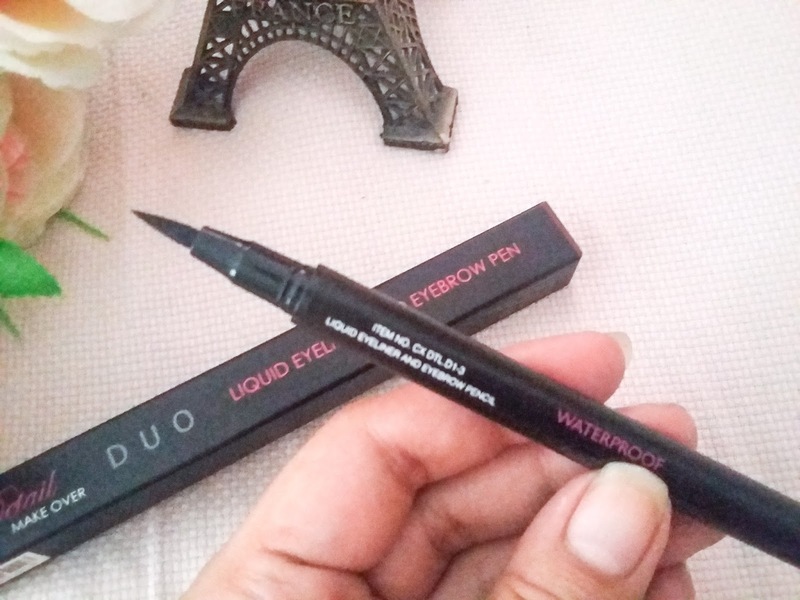 It has a triangle tip which is good because it's somewhat shaped to perfect the brows. It extends up to 1 inch or 1 1/2 inch which is not that bad, but it's still good to have the product until the end of the pen, like pencil liners. But what I like about retractable liners is that you don't have to sharpen them. You just have to twist it to get more product. But one of the cons is that, it can easily break if you don't extend it with caution. 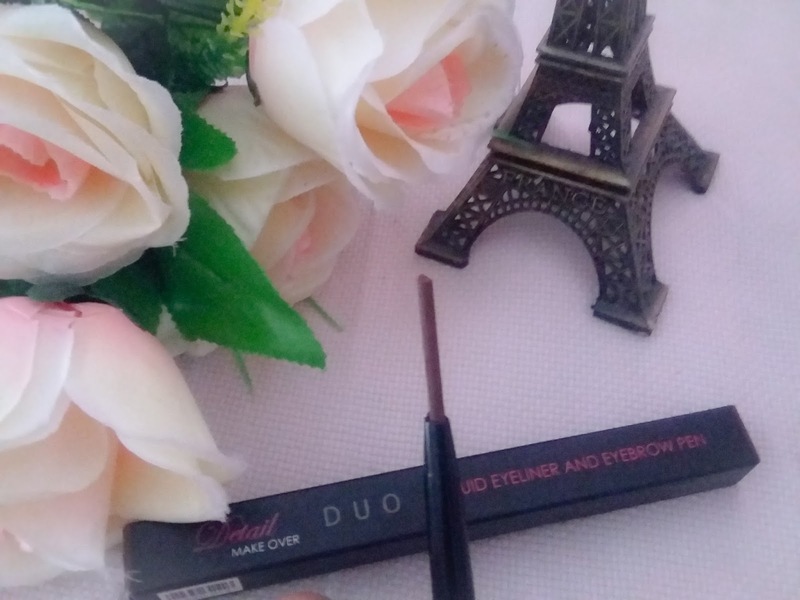 The eyebrow pen is on the dark brown shade, but not too dark that you can still see a brown finish on your brows, while the eyeliner is a fine black one, perfect to accentuate your eyes. 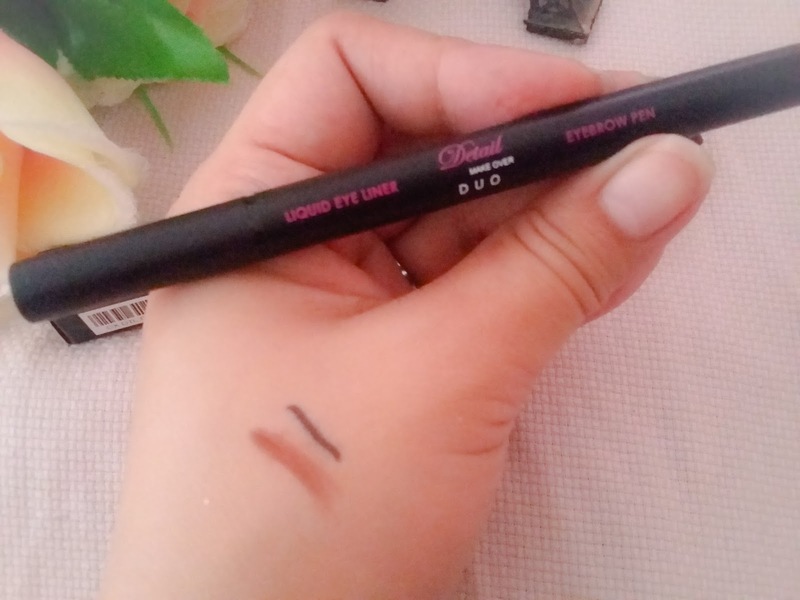 What I love about this product is that you can easily draw your brows and eye line because you can grip it like a pen. Plus, it is very pigmented and easily dries. 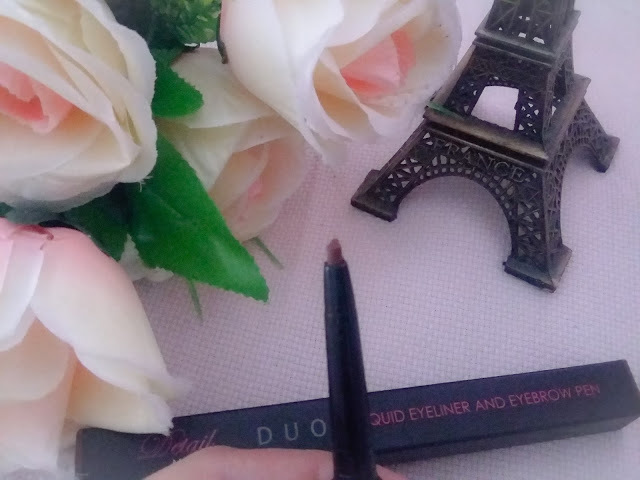 The eyebrow pen part is easy to glide and doesn't need second layer coat to get the shade you want. 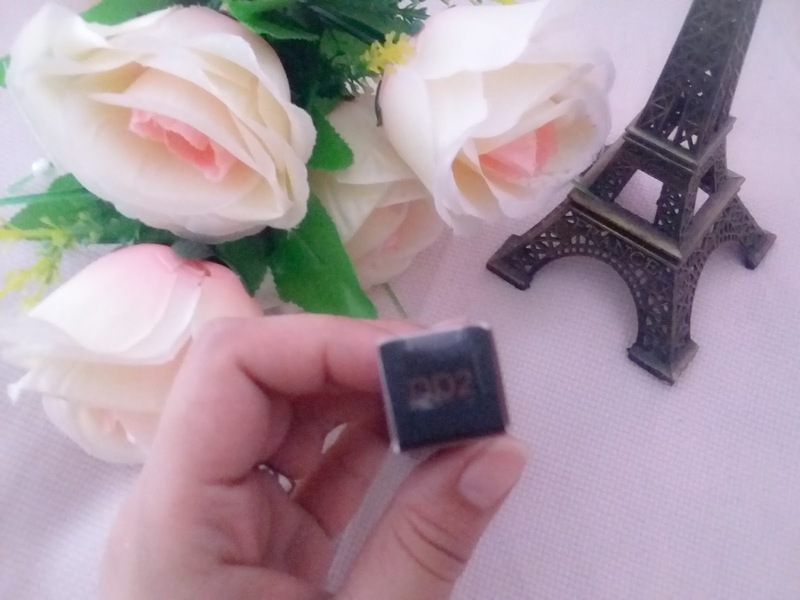 The eyeliner's tip is very fine that it will not cause error or thick eye line. As for the longevity, I barely retouched when I used this. I'm staying in the office for more than 9 hours a day, and even after commuting, it never smudges. From the first application before I go to work, until I get home and wash my face, it is still intact. It's even quite hard to remove using a make up remover because of the pigmentation. Super thumbs up for this product.